Showing 1 - 15 of 20 articles tagged "Shark Tank"
Cuban says he underwent an atrial fibrillation that shocked his heart back into rhythm. Shark Tank is coming out with a "bookazine"
About 210,000 copies of Inside The Shark Tank will be published to commemorate the ABC reality show's 10th anniversary. 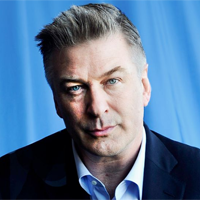 Baldwin's talk show will move to a new Saturday timeslot on Dec. 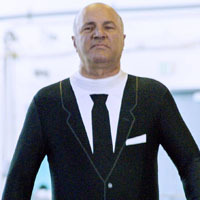 The Shark Tank online store features more than 70 products from the ABC reality competition. The CBS drama fell 17% among total viewers, attracting 8. After nearly a decade on air, the ABC reality show's stars are finally going swimming with sharks. The entrepreneur reality show is even more awkward with all the dialogue removed. Entrepreneur Jamie Siminoff pitched his idea for a smart doorbell on the ABC reality show in 2013. John DePaola was among nine defendants recently arrested in New Jersey and charged with a conspiracy to possess cocaine.